Dan Folkes likes the simple things in life – except when it comes to insurance, where he favors the challenge and creativity of the inland marine market. Dan Folkes is used to hearing people say he comes across as intimidating, but he just doesn’t see it. Perhaps, but Homer Simpson never built a 34-year career as has Folkes, who joined Colony Specialty in March 2018. Born and raised in Lancaster, Pennsylvania, Folkes considers himself lucky to have been able to go far in his career while remaining close to home in the Greater Philadelphia area. He discovered risk management and insurance as an undergraduate business major at Temple University in Philadelphia, where one of his professors helped him envision a career in the field. The answer was yes. In 1984, Folkes took his first insurance job. Personal relationships make all the difference. As Folkes got further into his career, he gravitated toward property and inland marine. Building personal relationships with producers, agents and reinsurers is one of the best and most challenging parts of the job, according to Folkes. Find a mentor and don’t let opportunities pass by. Folkes has two pieces of advice to those just launching their careers. The first is to have the courage to take advantage of opportunities when they arise. His second piece of advice is to identify a mentor – immediately. 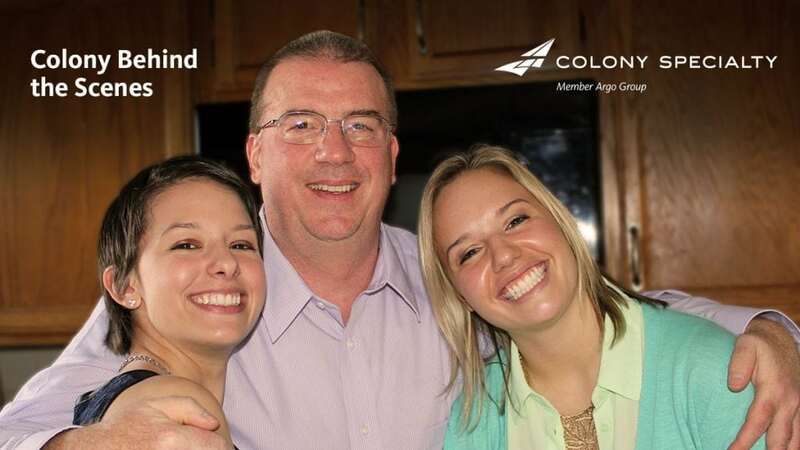 “The most important thing an underwriter can do today is find a mentor,” he said. Time outside of work lets him make memories with his family. A devoted fan of the Philadelphia Eagles and other local teams, Folkes lives three miles from where he grew up. He loves spending time with his family at the Jersey Shore, where there is no shortage of company: Folkes is one of six siblings, his wife is one of eight and the couple have four grown children. 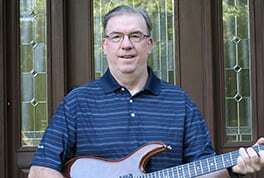 To relax, Folkes takes a bike ride or indulges in jam-band guitar sessions with his two sons, nieces and nephews. When asked what inspires him, Folkes returns to home base. 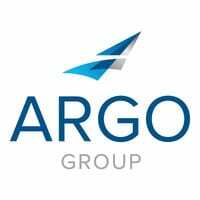 Find out what New York-based Argo Group employees love about working in Manhattan.